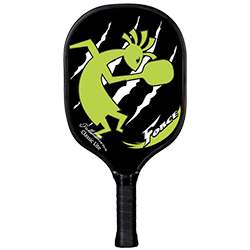 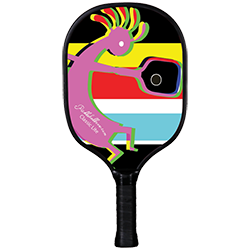 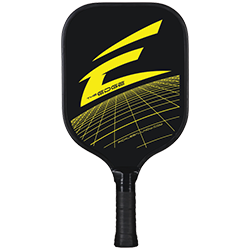 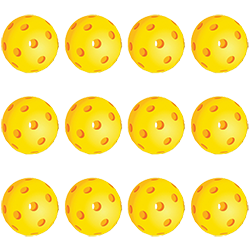 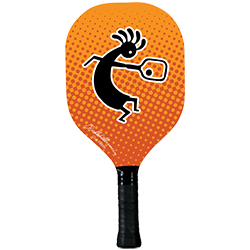 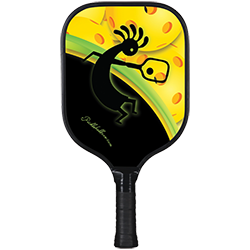 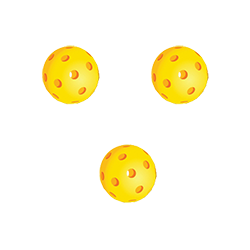 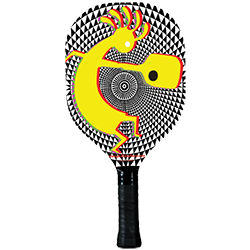 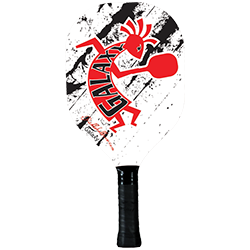 The Edge paddle by Pickleball Now is the best paddle I have used. 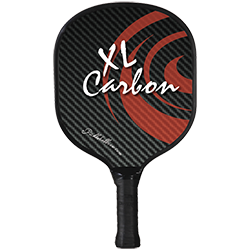 It has a comfortable handle, light weight, and a good shape and material for control. 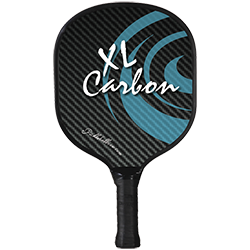 I've been playing for about 2 years now, and I never want to switch paddles.